Decorating a period home can be a daunting task. The possibility of painting your beautiful heritage features in an unflattering, dated colour is not worth thinking about, never mind the extra care and consideration that needs to be taken with walls and mouldings, as well as moisture and damp in old bathrooms. Done well however, choosing classic wall colours from a period inspired range can add drama and contrast as well as opening up your bathroom. 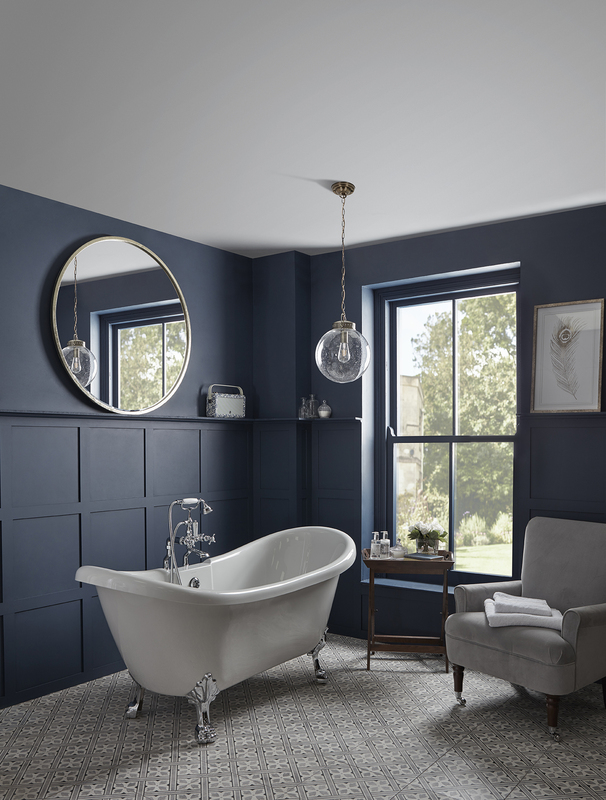 Follow the Laura Ashley quick guide to decorating your classic bathroom and remain sympathetic to your home’s features while adding a fresh, contemporary twist. Known by the Georgians as ‘common colours’, neutrals such as white, grey, fawn and taupe are the hallmark of a classic home. Adopt a simpler, more pared down approach to colour in your bathroom with a neutral palette that allows those period features to shine through. Create continuity and open up a space by painting mouldings, dado rails, bath panels, window panes and door frames in the same neutral colour as your walls if not a shade darker or lighter for added effect. Achieve this Federation style look by pairing a dove grey wall paint with a white cotton wood finish on mouldings and rails to keep the look warm yet elegant. With beautifully balanced features and high ceilings, Victorian and Georgian homes are especially well suited to adding a touch of bold colour. In fact, citrine yellows and deep greens were some of the most popular colors of the Regency era, so your architecture is naturally suited to carrying dramatic colours. Use deep color in moderation however, to keep the style from dating, A feature wall or half wall panelling are perfect places to add a splash of colour. If you’re lucky enough to have a fireplace in your bathroom, a bold surround is also a stunning addition, Soften the drama of a feature wall with a warm neutral. Clay whites work beautifully with slate-greys and navy, hunter or paloma greens are suited to a light or dove grey, while a white with a subtle hint of pink works surprisingly well with deep, burgundy reds and wines. Weathered, aged and distressed walls were a popular feature of Gustavian architecture, with it’s washed out and decadent grey palette. In the past, this effect was achieved by plaster ageing naturally over time, allowing for layers and layers of paint and plaster to create a rich tapestry of colour. Nowadays, the look can be achieved using a number of techniques including colour washing, limewashing and ragging, all of which will create depth and texture on a plain wall. Alternatively, recreate the look of a traditional farmhouse by white washing exposed brickwork for a clean yet classic bathroom style. 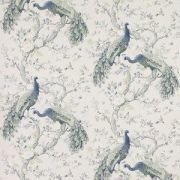 Wallpaper in any room of the house was favored by the Georgians but popularised by the Victorians, whose love of intricate and colourful designs inspired by nature added a touch of whimsy to their often dark and dimly lit homes. 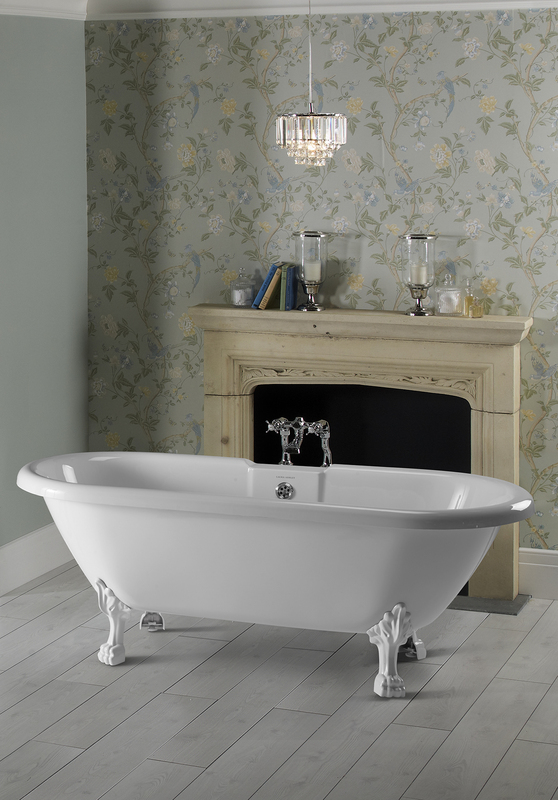 There is nothing quite as luxurious as a freestanding bath framed by a dramatic tapestry wall. 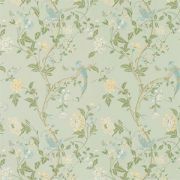 Tastefully recreate this decadent, colourful style by confining wallpaper to a single wall or section of your bathroom wall. 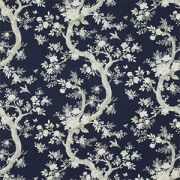 Rather than a recurring pattern, why not opt for a mural style wallpaper like Chinoiserie or Orangerie that feature beautifully painted botanical scenes, flowers, trees and birds for a magical look that rarely dates. 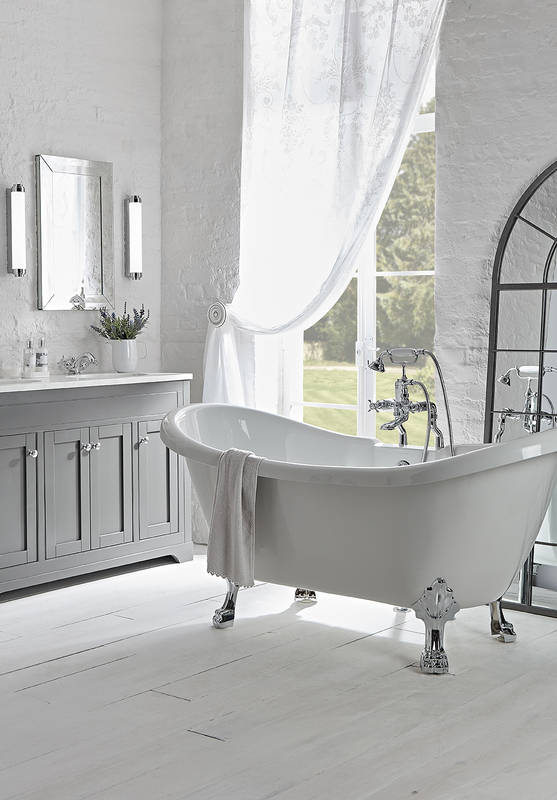 To see our full collection of traditional and classic bathroom furniture click here or to find you local stockist go to our stockist locator page and let us help you to create your dream bathroom.